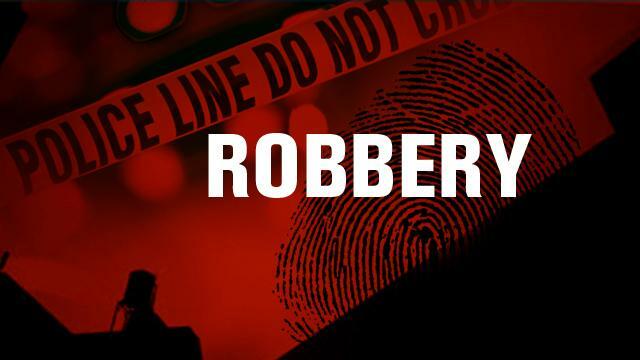 Robbery means to forcefully take the property of another person. This includes even the threat of physical harm to the other individual. It’s important to distinguish the difference between robbery and burglary which involves unlawfully entering a structure. If you’ve been arrested and charged with robbery, the details on handling your situation will become very important. Theft is often referred to as larceny and entails taking property that belongs to another. Concealing property or hiding it with the intent of not returning it or to embezzle is also legally classified as theft. The level of consequences depends on the value of the property, type of property, and age of the victim, as theft from an elderly victim increases fines and jail time in Massachusetts. If the property is valued at less than $250, it is referred to as petty theft and punishable by a fine of $300 and up to two and half years in jail. Property valued at over $250 constitutes grand theft and leads to high fines and more jail time. You could get handed a sentence of up to five years in prison. If a firearm was used or a motor vehicle was stolen, the jail time and fines can increase even more. Aside from jail time and high fines, you may be ordered to pay restitution for the value of what was stolen. A theft case may not be as simple as it seems. The circumstances and legality of any evidence the prosecution may claim to have can all impact the outcome of the case. Eye-witnesses that may be unreliable and disputed value of property can all complicate a theft case. Because of the complications and intricacies of a theft case, it is vital that you have skilled and experienced legal counsel who will fight for you. If you need help with a theft or robbery charge, call the Law Office of Russell C Sobelman at 781-581-1300. You can also reach Lance Sobelman after hours on his private phone at 781-477-1818. If you live in the Lynn, Salem, Chelsea, Revere areas of MA and are facing a robbery charge, let us help.